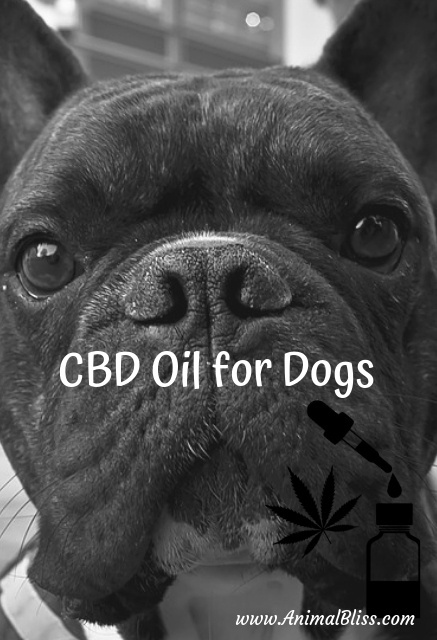 If you’re looking for a natural way to help relieve pain and discomfort for your dog, you may want to consider CBD oil for dogs. 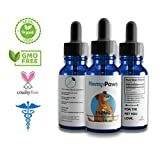 CBD oil for dogs has become widely popular over the past couple years, but exactly how does it work? CBD oil is a non-psychoactive compound of the cannabis plant (typically derived from hemp) that is used to help treat symptoms like anxiety, arthritis, psoriasis and pain management from cancer. 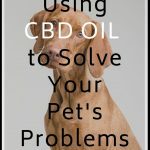 Unlike marijuana, CBD oil won’t get your pet high. It contains less than 0.03 percent THC, which is not enough to cause psychoactive effects even in the smallest animal. 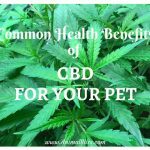 Pet CBD is also derived from hemp plants as opposed to marijuana plants. While both of these falls under the cannabis species, they are incredibly different. A lot of CBD Oil products vary from each other. 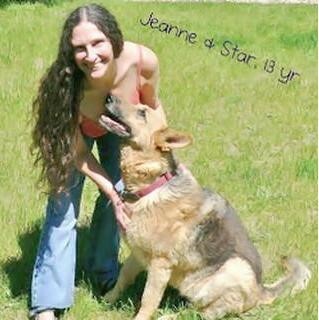 That’s why it’s imperative to follow key guidelines for what product to consider giving your dog. 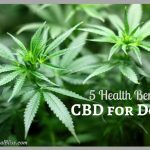 CBD oil is the most common and effective method, but there are also capsules and treats available. 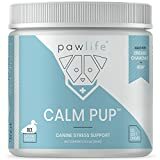 In addition to the process of administering CBD for your pup, there are also essential dosage guidelines to keep in mind, depending on whether you have a small or large dog. A good rule of thumb is to use this formula: 0.25 mg x 1 lb of dog. 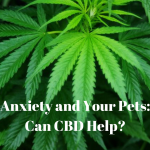 Now that you have a general understanding of CBD oil products, the next step is to ask the right questions to your veterinarian. 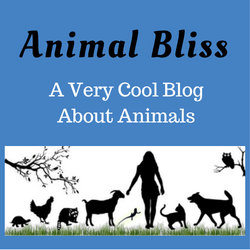 Don’t be afraid to raise any comments or insights that pertain to your dog’s situation. Be open and honest. Your veterinarian sees many pets every day, so it’s likely that they’ve already encountered similar questions from other dog owners. 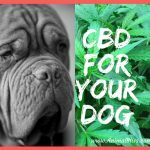 Using this guide, you can dive deeper into the benefits and tips on CBD oil for Fido. 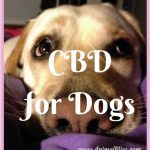 Remember that each dog and each CBD product is different. You want to make sure you do your due diligence and research ahead of time. This guide is an excellent place to start. Hey! 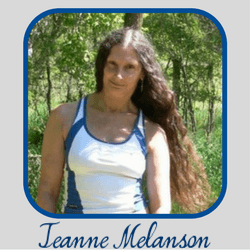 Check out my new AMAZON store. What dog breed do you have?